For all ages and all abilities, from beginners (learner drivers) and refresher driving lessons to more advanced driving tuition. Dawn will help you to gain confidence whilst improving your driving skills, learning to drive in a friendly relaxed atmosphere. 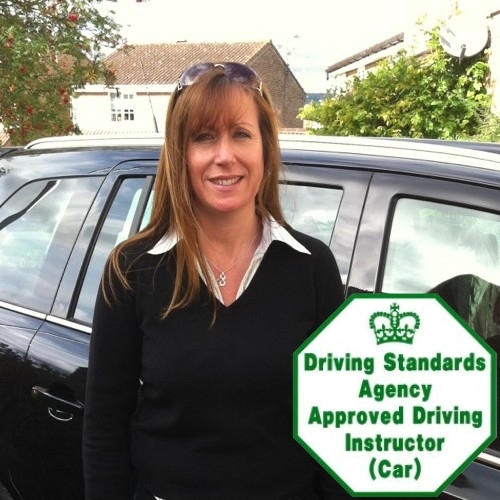 Feel comfortable as you learn to drive with an experienced approved Female Driving Instructor. Patience is a virtue: driving lessons for nervous learners or ‘rusty’ drivers in a calm, friendly atmosphere with a patient lady driving instructor using a dual controlled Ford Fiesta and manual gears.